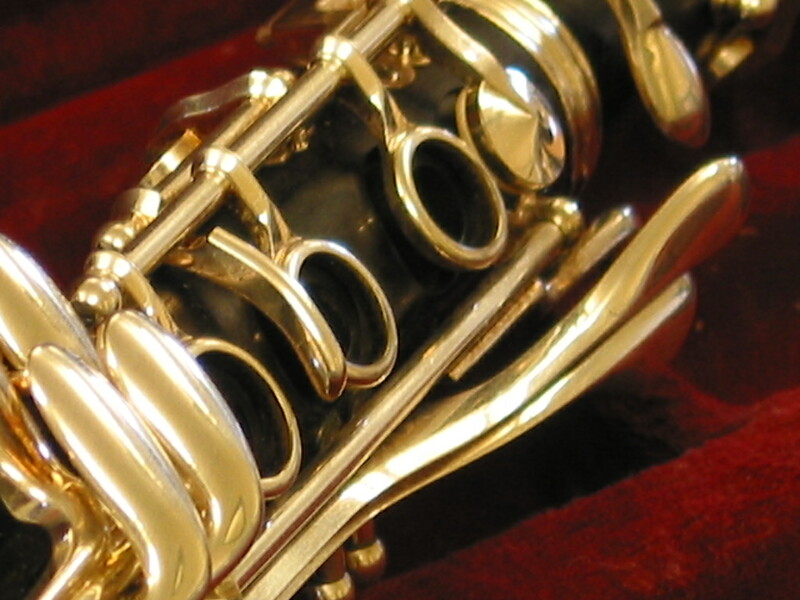 We have Western Canada’s largest inventory of new & used, student & professional instruments. Let us take the guess work out of buying a used horn. Walk right in and try one of these beauties from the past and feel confident that our in house repair facility stands behind everything we sell. Many items we carry are not listed on our website. If you are looking for something specific that is not listed here please contact us. 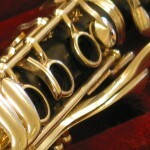 We are also an exclusive dealer of Trevor James saxophones and flutes. If you are looking for one of these beautiful instruments, please call us at (604) 294-1777 or drop by to try one out.